Blog How Much Can You Save Living In A Tiny Home? Are you at a stage in your life where owning a home feels like the next step? If you’re like most people in their 20’s or 30’s, this thought has probably crossed your mind at least once. Unfortunately, for a large portion of you, the idea of being financially anchored to a home for the rest of your life(or at least for the next 30 years) is enough to put that dream on the back burner. But what if there was another option out there? One that gives you the benefits of home ownership without the financial burden. You may have heard rumors of people downsizing their lives and living in a micro sized homes to bring down the entry price and even save money over the lifetime of the house. So is it really true? In this post we’re going to be doing some research to find out just how much you can really save by living in a tiny home. The first area to consider is how the costs of a mortgage will compare with the building costs of a tiny house. We’re going to be using America in this example, but the same process will work for evaluating the savings in your area. Now the typical American home offers ~2,600 square feet of living space and sells for a median price of $236,000. 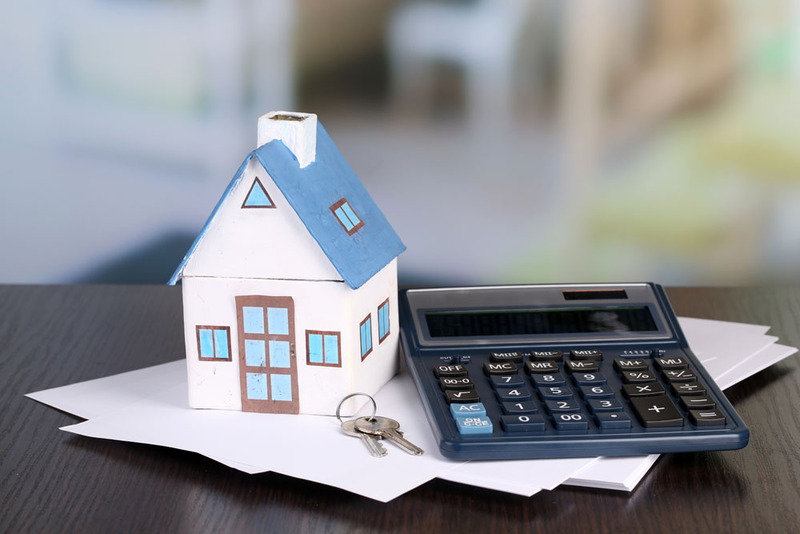 A thirty-year mortgage can be acquired at a range of different interest rates, but at a rate of 3% and a 20% down payment, a mortgage of this size will end up costing $305,000 over 30 years. 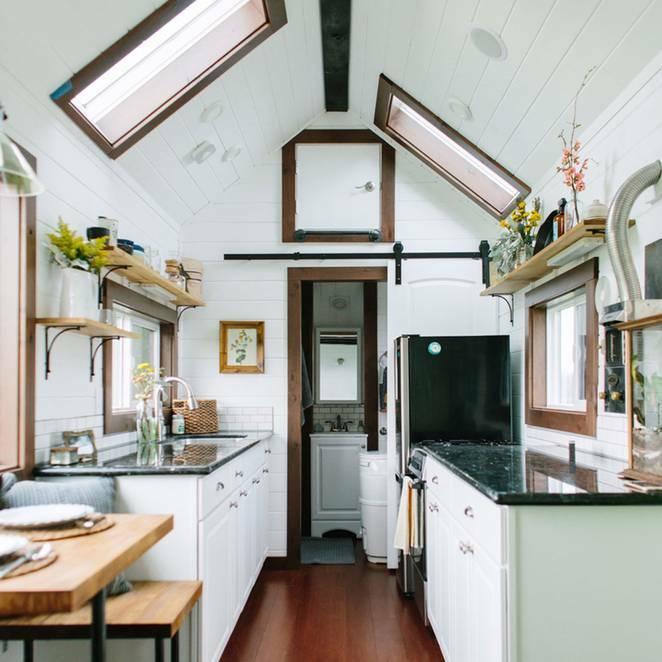 While a Tiny houses will typically have more costs up front, the overall cost over the life time of the structure is almost always lower than purchasing a typical home, or even apartment. As with any standard sized home, the size and finish of a tiny house will vary, but you can expect houses between 100 to 400 square feet and cost to run from $25,000 up to $75,000. There is of course one major caveat, and that’s the cost of land. 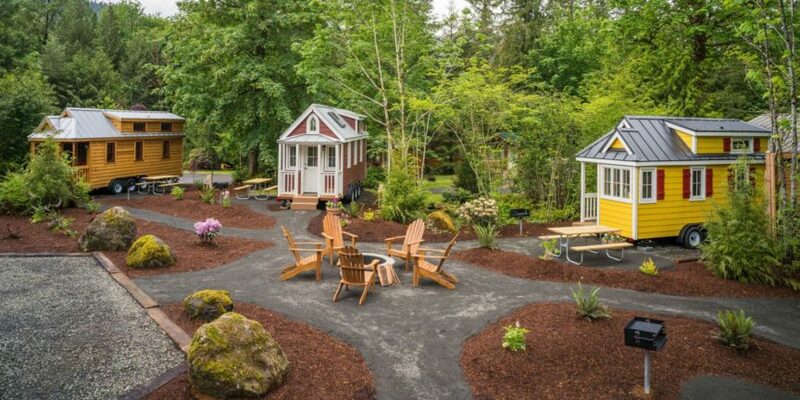 Most tiny home building costs do not factor in the cost of the land the house will sit on, so make sure you consider where you will be building before calculating your savings. 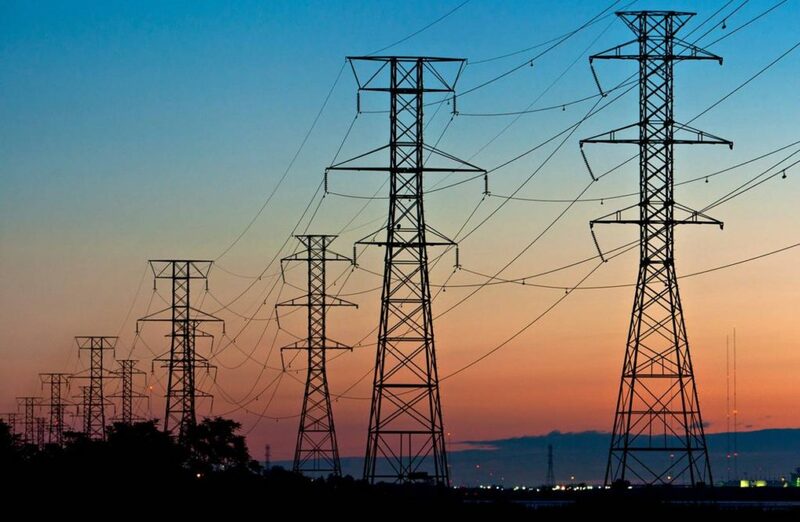 One of the biggest areas of saving beyond the mortgage is utilities. You won’t be surprised to hear that a smaller home costs less to light, less to heat/cool, and often uses far less water than a conventional home. Add to this the fact that many tiny homes use more efficient (often smaller sized) appliances and electricity costs also drop substantially. 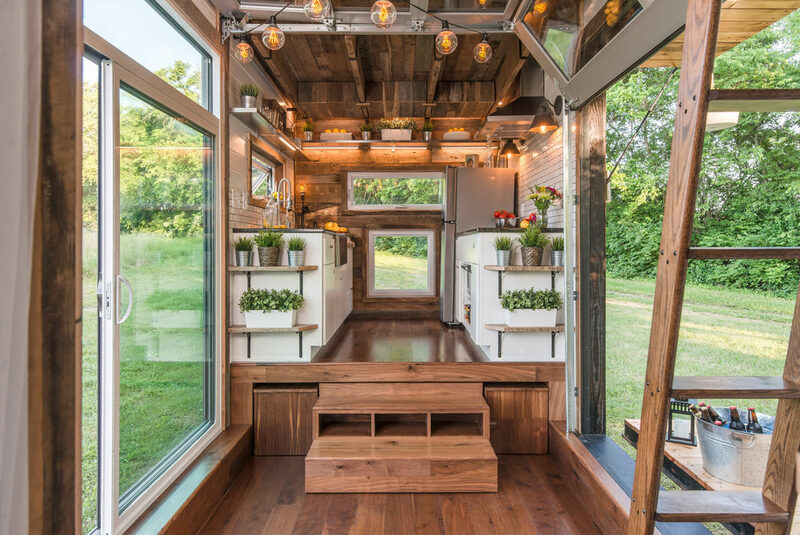 Some tiny home dwellers also opt to integrate green solutions directly into the construction. Things such as solar systems, composting waste systems, and water capture/ recycling all work magic to bring down your monthly expenditures. Now it is important to remember that though these systems do bring about savings, they also have upfront costs that make the initial investment higher. A high quality solar array, even if it’s only for a tiny home can still cost upwards of $8,000. Finally, tiny home owners will also often be able to save on the type of fuel used in the structure. Many tiny house owners opt to use propane rather than natural gas, which is often a less expensive option. The American Energy Information Administration found that last year propane was between 10 and 50 cents cheaper per gallon depending on where you live. This one is pretty obvious when you start thinking about it but is often overlooked when making the decision between a standard home and a tiny home. The reality is, if you have less space for stuff, you’ll have less stuff. And this can add up to big savings over the lifespan of a home. It’s been shown that the longer you live in a smaller setting, the stronger the mindset of minimalism becomes. You won’t for example be bulking up your list of kitchen appliances or purchasing frivolous furniture to fill space — the reality is you simply won’t have room for it. And while this might be more of a mindset change than actual savings, when compared with a standard sized home, there’s no denying that it will be friendly on your wallet. In fact a recent survey by Tiny Living found that 55% of people who opted to live in a tiny space had more savings than the average American, with a median balance of nearly $11,000. On top of that, 89% of people living in tiny homes have credit card debt below that of the average American and 65% report having no debt at all. Now with that said, you would probably expect individuals who opt for a tiny home lifestyle are likely already making fiscally responsible decisions, but there is now doubt that the smaller scale living has helped them achieve this goal of financial independence. While the a smaller mortgage, lower utility costs, and fewer possessions represent a large portion of the savings associated with tiny living, there are a few other areas where you can ‘gain value’. A really exciting aspect of smaller square footage is that high-quality (what some might even call fancy) materials can become surprisingly affordable. Materials like stainless steel, granite, and even high end hard woods can be shockingly inexpensive when dealing with a 300 square foot space rather than a 3000 square foot one. If you are one of those individuals who dreams about owning their own home one day, we hope that this post provided you with some useful information and maybe even ignited some tiny home interest in you. If you’re looking for a few examples of what a luxurious (and freedom based) tiny home experience can look like, check out our previous post Towable Tiny Homes to Consider in 2017. Would you consider living in a Tiny Home? Let us know in the comments below and tell us what you’d miss most about a standard sized home. And if you want even more tiny home news, be sure to follow Tiny Homes LTD on Facebook, Twitter, and Instagram for all the latest updates!